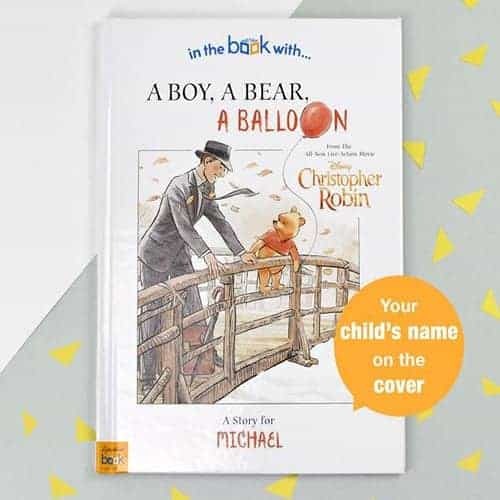 Give your child the chance to see their name in an action packed story, or simply give them a book with a dedication especially for them! 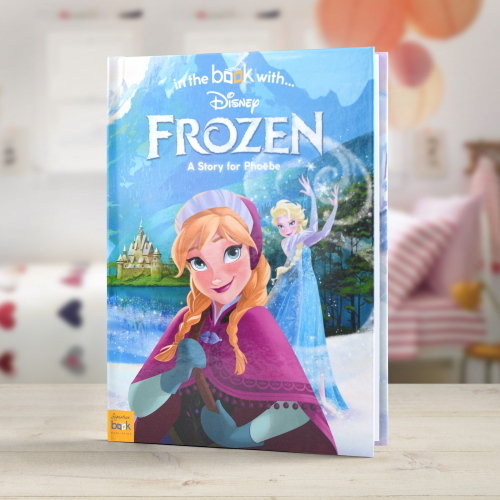 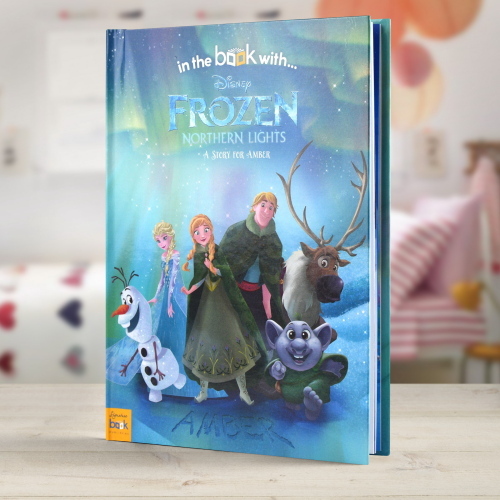 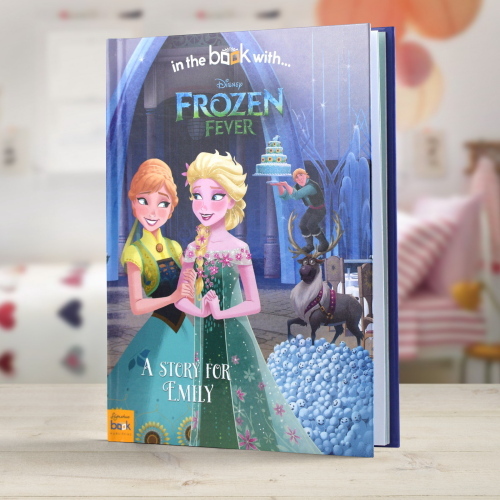 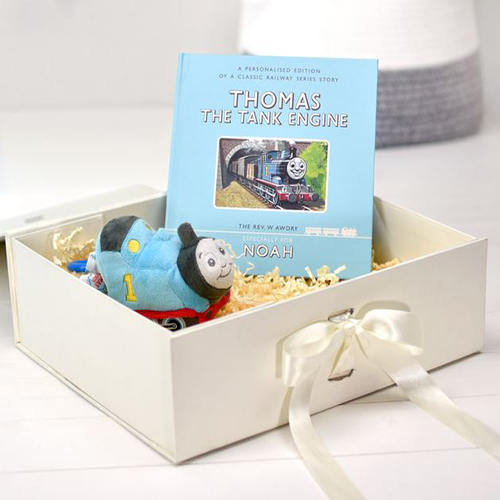 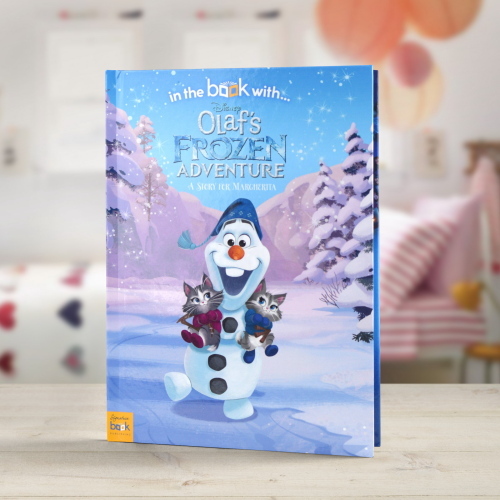 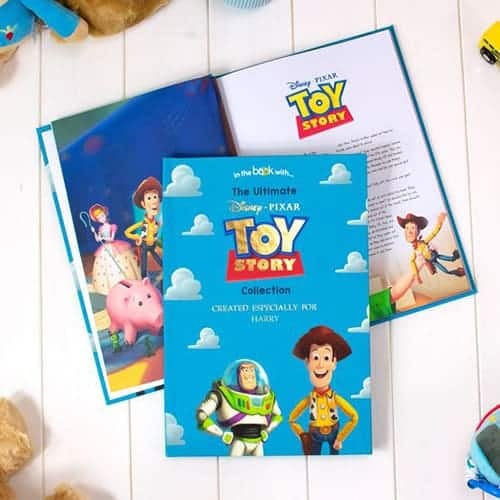 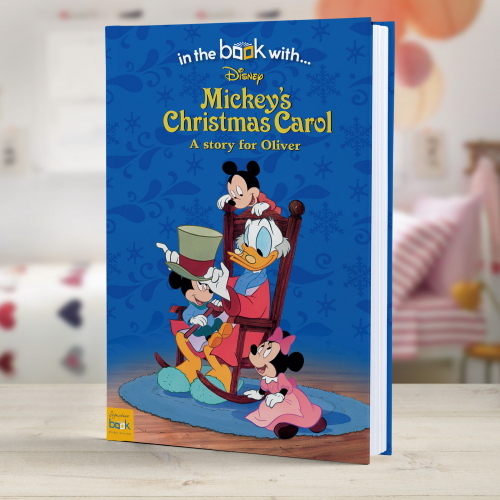 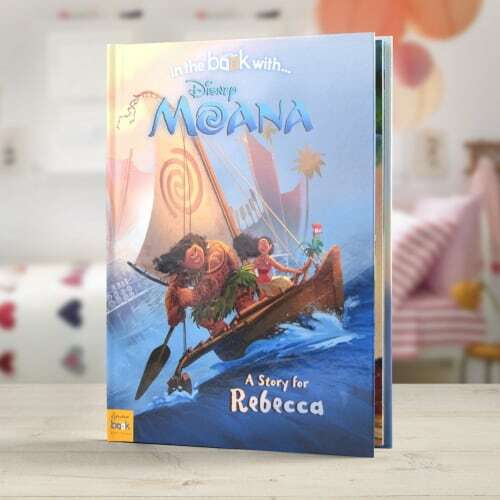 Whichever you prefer, our collection of Personalised Disney Books is what you are looking for! 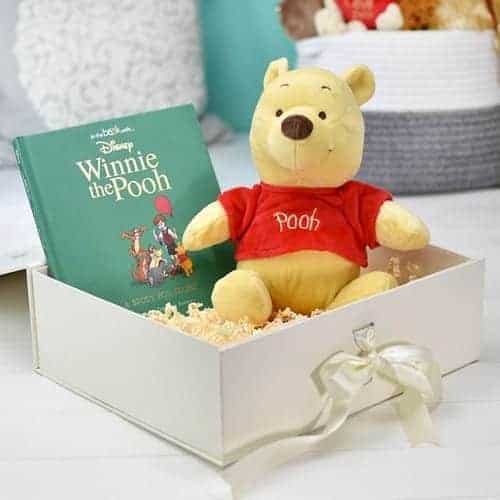 We have a range of classic tales available, such as: Pinocchio, Bambi, Snow White, Winnie the Pooh, The Jungle book and Alice in Wonderland. 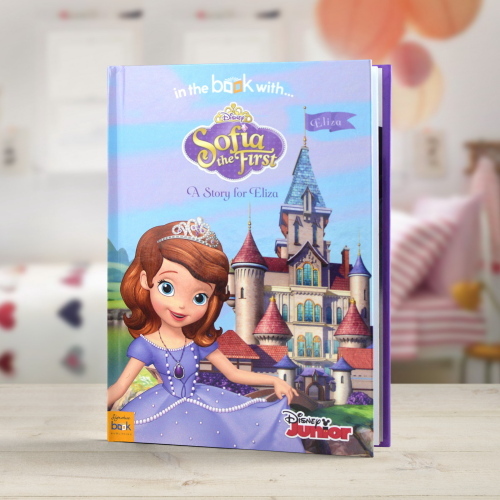 We also have the Ultimate Princess Collection, featuring 11 stories from some of Disney’s princesses. 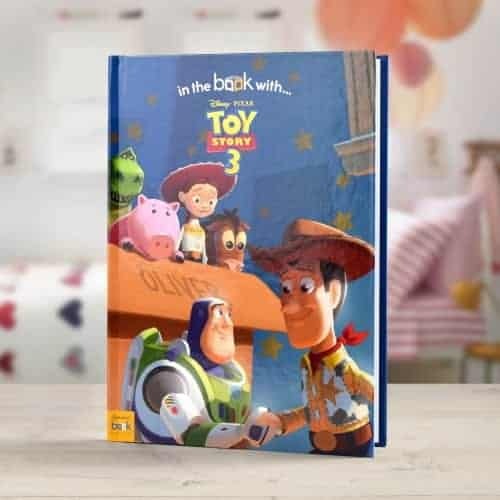 To celebrate the release of The Incredibles 2, we have a special story where your child can see themselves alongside the Parr family on their adventures!